From humble beginnings as a welding machine and a pickup truck with two employees, Roberts now operates in eight states with nearly 1,000 employees. Our fabricated products reside in China, Morocco, Brazil, France, Italy, and all over the United States. New parent company, Argan, Inc. of Rockville, MD, has provided massive support to the success and continued growth of Roberts to propel it into a future as not only a world-class fabricator, but also one of the best industrial construction firms in the Southeast US. 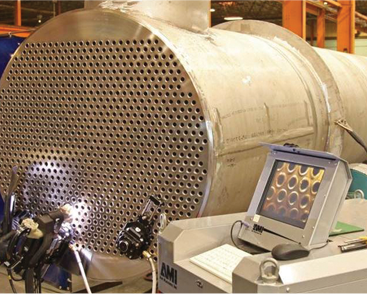 Specializing in stainless steel and other alloys, and authorized by the ASME and the National Board as a pressure vessel manufacturer, Roberts’ craftsmen are among the most skilled in the world. Additionally, the Field Services Division boasts some of the best industrial construction journeymen in the business. 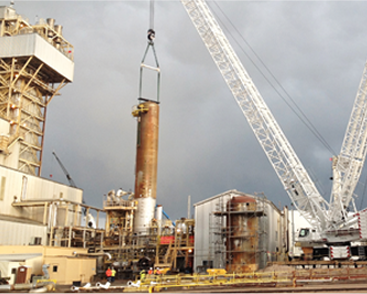 Roberts is producing power and process piping in its 90,000 sq. ft. plant, just one mile from its 75,000 sq. ft. vessel manufacturing facility located in Winterville, NC. 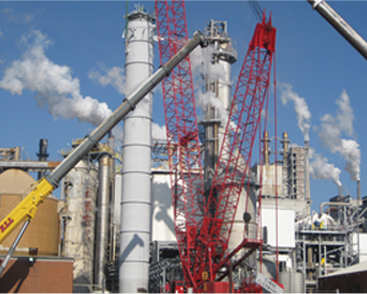 Regional capability from Maryland to Louisiana enables Roberts to design, fabricate, and install heavy industrial equipment as a completely coordinated operation. Life is truly exciting at the 40 year old Roberts Company!